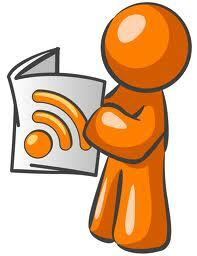 RSS (Rich Site Summary) is a format for delivering regularly changing web content. 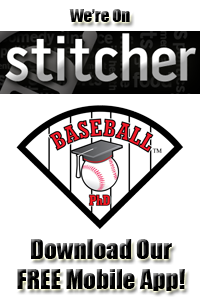 Baseball PhD produces its audio podcasts in two formats. 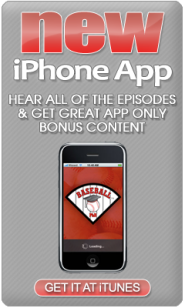 Enhanced podcasts (m4a) for listeners who use iTunes and podcasts in mp3 format for everybody else. 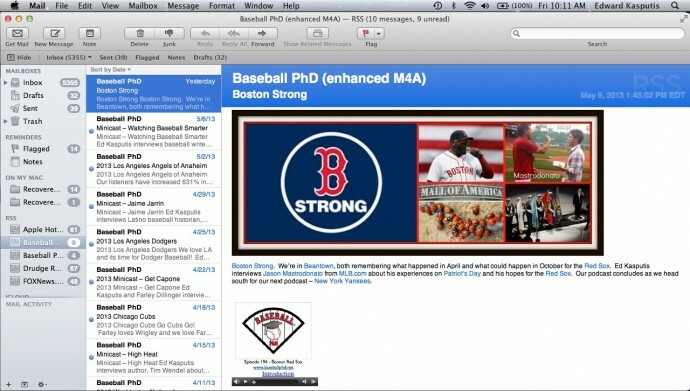 Consequently Baseball PhD has two RSS feeds for these two formats. By subscribing to either or both of these feeds, you can get our changing web content in your inbox. For more information see the video below – RSS in Plain English.